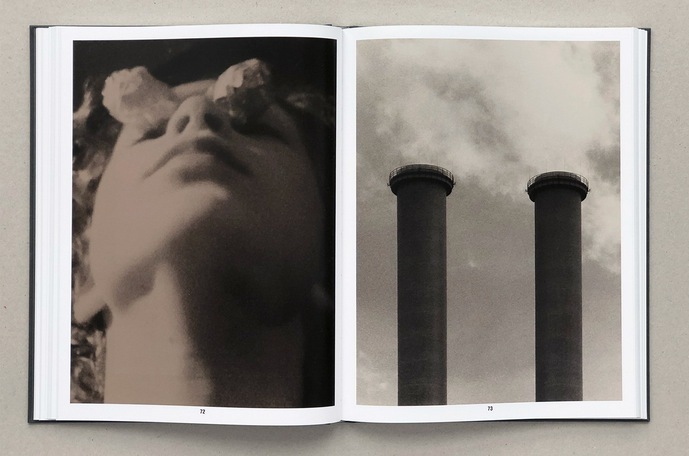 Art Paper Editions & Dashwood Books, Gent & New York, Belgium & USA, 2018. 172 pp., color and black-and-white illustrations, 9¾x12½x¾". 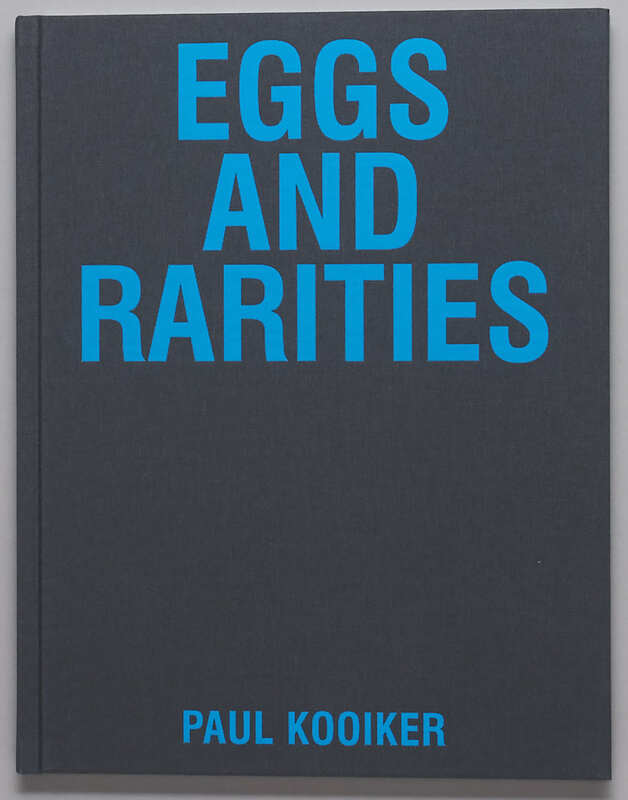 NOTE: A limited number of copies of Eggs and Rarities will arrive in January.